1. 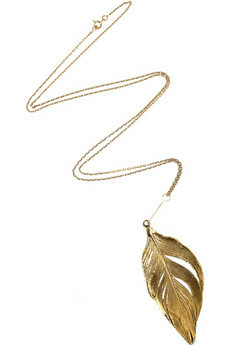 I would love one these delicate feather necklaces. I love the design and the long chain. 2. A new bikini for summer is definitely on my list. A floral one would be perfect! 3. 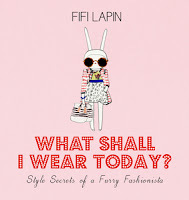 I'd love to get my hands on a copy of Fifi Lapin's book, "What shall I wear today?". 4. 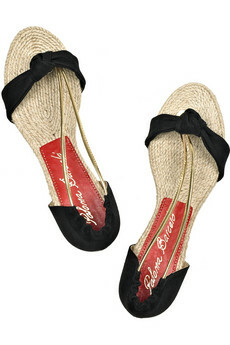 A pair of espadrilles would be so nice for the season ahead. 5. And lastly, the ultimate if somewhat unrealistic gift, would be an air ticket and holiday to Provence for myself and my family! We have never all been overseas together and it would just be awesome! Thank you, Lana- lovely picks! I LOVE LOVE these selections. That feather necklace is beautiful, I TOTALLY need a new bikini for summer (thanks for the reminder:) and I too think it would be just a blast for my entire family to take a trip somewhere together, like gorgeous Provence! Seriously fantastic list! 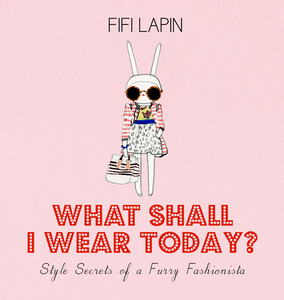 Oooh Fifi Lapin book is great idea! Of course the unrealistic gift is my favorite. 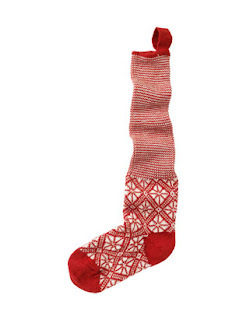 And the stocking! Great choices! Oh bikinis...How I miss thee! the feather necklace is totally cute, and so are the espadrilles. 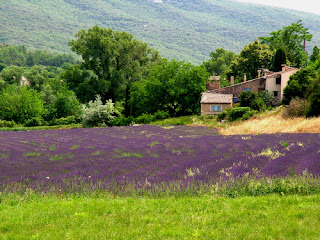 I want to go to Provence too! Bring me with! oo a bikini is a great idea for a stocking stuffer! awesome list! 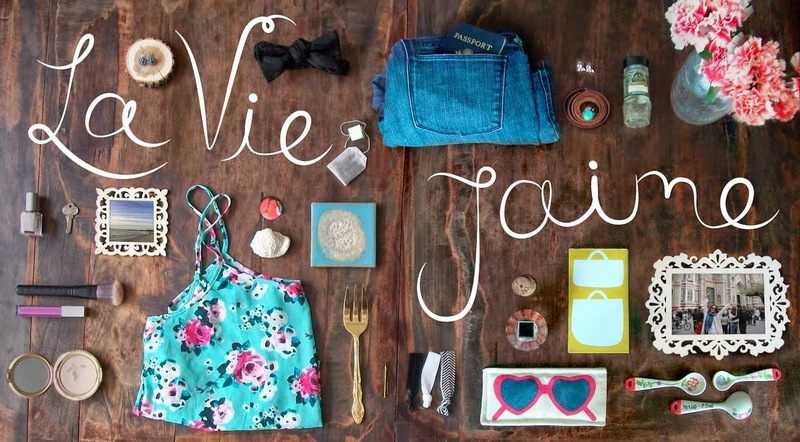 i'll take the bikini and tickets to provence anytime! I love that feather necklace! So cute! your gift list is rad. even the last one!! I hope you get them all! Love Lana! And what a fabulous stocking she has, no surprise :) I'd love those tickets to Provence too! Ooh I want to go to Provence! Socks like those are on my list, too! Adorable picks, Lana! PS. Jaime--this is such an adorable contributor idea..you always have the most clever series! Oh, what a cute post series. Love it. adorable list! i really dig that necklace. Love the espadrilles - if someone gave those to me would wear them in snow!! !